The idea is quite smart for the users who regularly shop and spent money to painlessly save money. The users can invest a little as much $5 in the bonds and stocks without thinking much. Whenever you make the transaction the Acorns app will automatically invest the spare changes into the diversified portfolio of ETFs of over 7,000 stocks and bonds. While investing you will get the several options in Acorns app like Recurring investment, one time investments, Found money and Referrals. You can also keep a regular eye on your profile and check the progress from anywhere. The accounts with the Acorns are SIPC protected up to $500,000 which makes your money protected against any fraud. Along with this, you can also get the professional advice and knowledge with the business magazines provided by the app. The magazines and articles will help you in grow and making smart investment decisions. When you feel like you have enough money from the investment you can withdraw it anytime without any trouble. 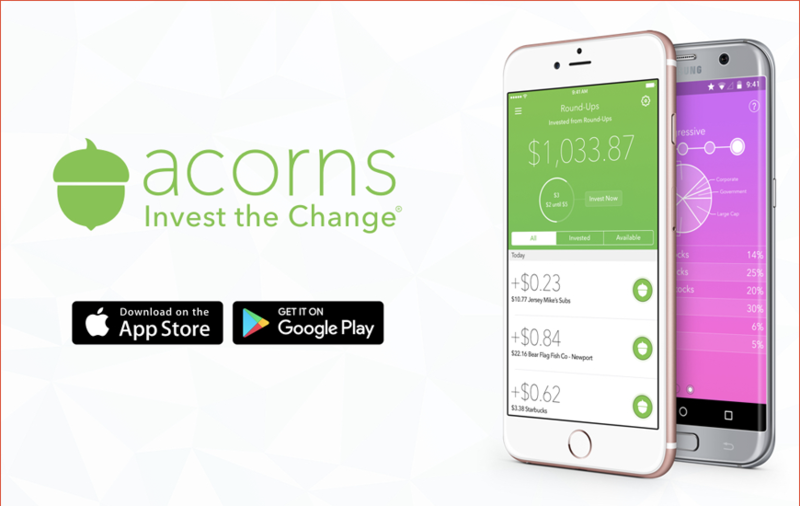 Acorns charge only $1 monthly for the accounts investing up to $5,000. That's not much for managing your spare changes to turn it into a profitable investment. 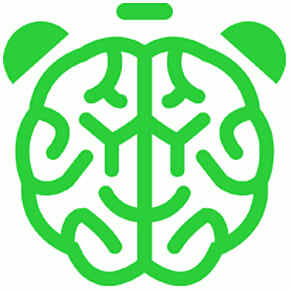 Acorns provide 256-bit encryption security to the users, so there is no concern about the safety of the money. 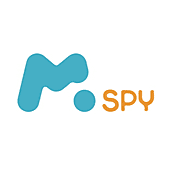 Want Your Mobile App to Get Noticed? Send it To Us. How Online App Reviews Affect Business Revenue?